On Winter time my skin gets extremely dry. But when the hot and humid weather begins, my skin is the totally the opposite. It’s very oily and gross, and I just hate the way it feels. One more reason I don’t like the hot days of Summer. 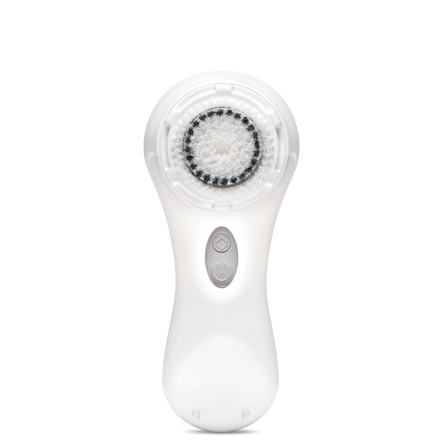 When I got the Clarisonic to help clean my face, the weather was very cold and I couldn’t use much because my skin was too sensitive. Right now, though, it seems like the perfect thing to help me clean all the dirt on my face. I’m loving it and using the little machine almost every day.